I found this old conversation with Mitch Schleiss about AC power and isolation transformers. Posting it here so it gets preserved. 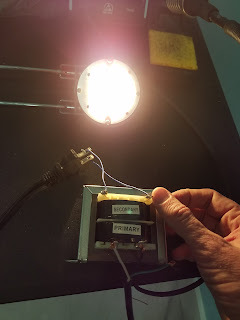 A lot of the old monitors have what we call a "hot chassis" meaning the metal frame portion is directly connected to 110vac. If you were to touch it and ground yourself, meaning the ground plug on an outlet and/or a metal pipe in your house, you would be shocked by 110ac. If you were to touch the metal frame to a ground, you would probably blow out a transistor or diode. 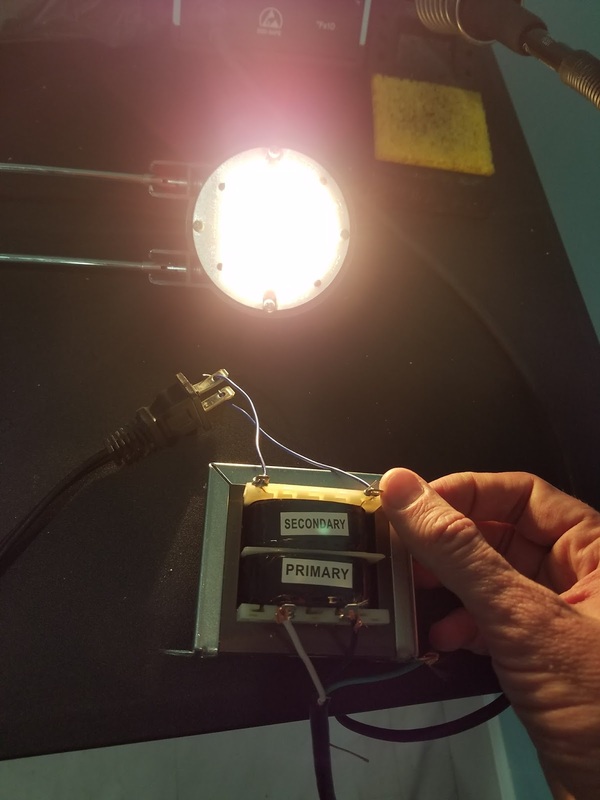 You need an isolation transformer which just has the same amount of windings on both the primary side and the secondary side to give you that 110ac in and 110ac out. Seems like a dumb transformer but what it does is that there is no direct connection between the house wiring and the monitor: "isolated" They are harder to come by now a days but is really needed for safety and component protection. I have worked on monitors without it but you need to really understand what is going on! The monitor is not connected to the ground at all. The problem with the term ground is that it means too many things. There is the power supply ground-referenced to the 5 volts. There is the FG or Frame Ground or sometimes called Floating Ground which usually means the Ground to the round plug on the ac outlet which should connect to the actual earth ground. and some others too. In the days of arcade games, you would find switching power supplies with the ground and the FG connected together. This is wrong and could cause all kinds of issues beyond safety like ground loops and audio humm. The 2 spades on an ac plug are actually a hot and a neutral (which is actually the same as earth ground) but most people who wire up your house are morons and dont care which one goes where as it is just AC to them. The ground on an ac outlet is really there for safety. It is made so if something goes wrong, it is supposed to bleed off the power to ground instead of THROUGH you. More of a UL safety law here in the states. That is why you see things like laptop power supplies with no ground. THey are completely covered in plastic and thus you can not touch anything that is HOT even if it malfunctions. Looks like you really can touch either side of the AC output of the isolation transformer and not get shocked! Yes, I am touching the metal here. Yes, it is powering the light bulb. Yes, I am not getting shocked. Touching both sides at the same time would likely shock one. I am not going to attempt it. The frame of my G07 is not connected to either AC input wire. Therefore, I believe it should indeed be connected to earth.